​According to the latest information released by the National Radio Administration, the three versions of Xiaomi’s M1902F1T/A and M1903F2A models have been approved by the radio transmission model, all supporting the full Netcom function. 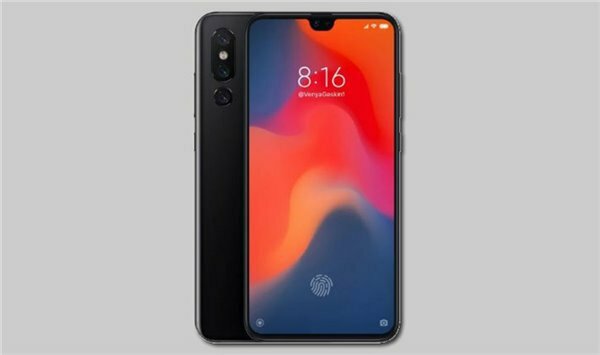 It is reported that the Xiaomi 8 mobile phone model released last year is M1803E1A/T, while the Xiaomi 8SE is M1805E2A, so some people speculate that the M1902F1T/A may be the legendary Xiaomi 9, and the M1903F2A will be the Xiaomi 9 SE, the screen of two mobile phones. The size will vary. Previously, GF Securities (Hong Kong) disclosed in the Xiaomi market performance report, this year’s Xiaomi 9 will have two models, will be equipped with 6.0-inch and 6.4-inch OLED display, the processor is also different, 6.0 inches The version will be equipped with Snapdragon’s unreleased Snapdragon 7150 processor, while the 6.4-inch version will be the Snapdragon 855 processor. 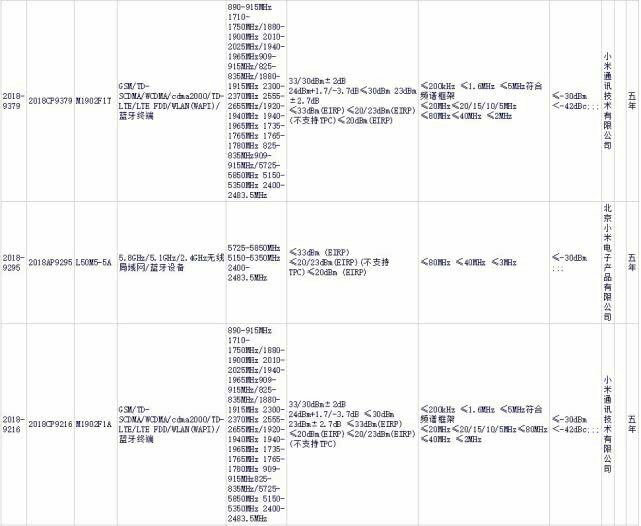 Earlier, Geekbench, the running site, had already appeared in the new millet new machine codenamed Cepheus (Ciserus), and confirmed that it would carry the Snapdragon 855 processor. It is worth mentioning that Lei Jun revealed on Weibo on January 15 that “the Xiaomi 9 fast charge will be better!” This is the first time that Xiaomi officially disclosed the news about Xiaomi 9.